These three cruisers are grouped together in the same class by convenience. 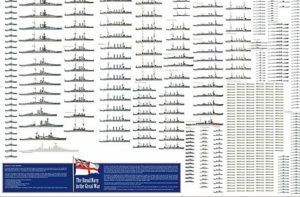 In reality they differed in detail but overall proceeded of the same philosophy: In 1884, the Admiralty decided to order two torpedo cruisers from Great Britain to study foreign construction, and in this case the state of British technology, then, world’s famous. 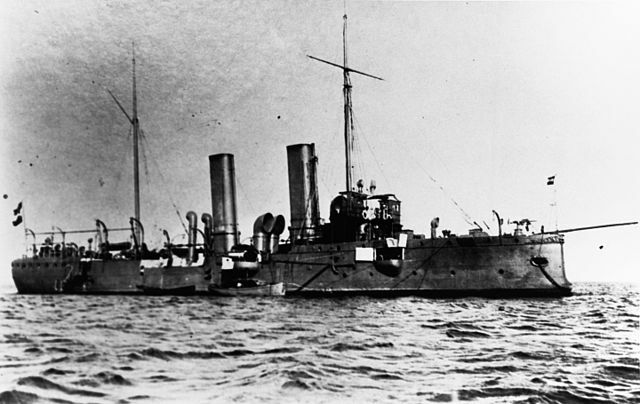 Shipyards Armstrong Elswick received an order and proposed the usual design of small export protected cruiser. Both ships would enter service in 1885-56 but served after modernisation as coast guards and used later for menial roles, being disarmed in 1918. The previous ships of comparable class were the old Zara (Zara, Spalato, Sebenico 1879) and SMS Lussin (1883). The Panther was laid down in October 1884 and the Leopard in January 1885. 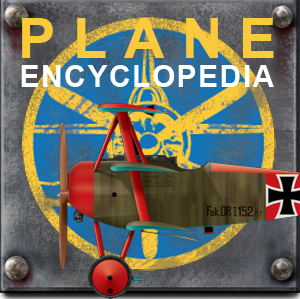 They were launched in June and September 1885 and accepted in December 1885 and March 1886. 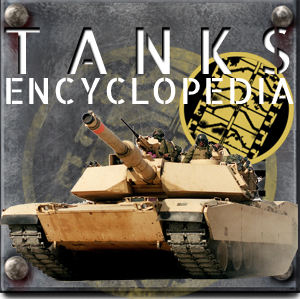 With their displacement of 1557 tons, their armament was limited to two 120 mm (5 in) guns in barbettes, and several rapid-fire 47 mm, 44 caliber pieces of ordinance including 6 revolvers. Their also had four torpedo tubes of small caliber (350 mm). Their overall military value was equal to that of simple gunboats. Nevertheless, Austro-Hungarian engineers learned a few lessons that they applied to the construction of a third ship to STT, SMS Tiger. 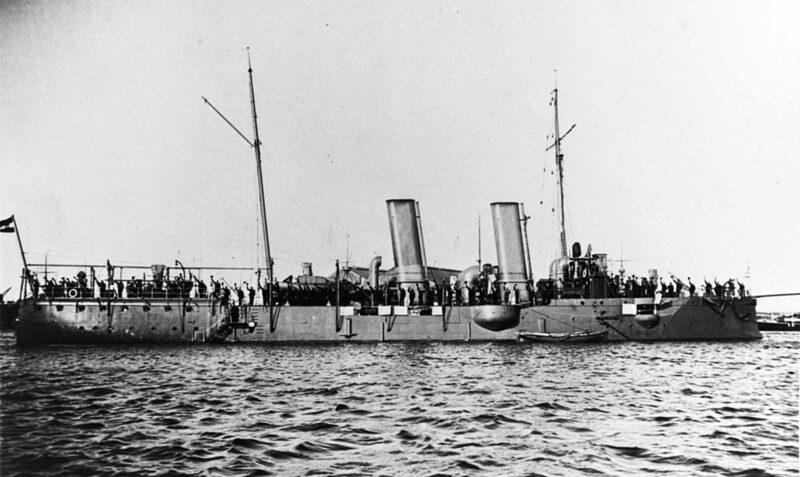 Vice Admiral Maximilian Daublebsky von Sterneck, then at the head of the Navy published a memorandum in 1884, arguing for a torpedo-ram cruiser (“Torpedo-Rammkreuzer”). One of the crucial point was a reinforced bow for ramming. She was also like the previous Panther, to be able to carry out patrol and reconnaissance duties. She was begun in October 1886, launched in June 1887 and accepted in March 1888. She was larger and heavier (1657 tons), and somewhat inspired by the British Navy’s light cruiser HMS panther. Like the two previous ships, she had two 120 mm guns in barbettes, and ten guns, of 47 mm, as well as the usual four 350 mm torpedo tubes. She was not especially faster than the others. Her specs were as follows: 74.16 meters (243 ft 4 in) long, 10.55 m (34 ft 7 in) wide, with a 4.3 m (14 ft 1 in) draft and displacement of 1,657 to 1,680 t (1,631 to 1,653 long tons; 1,827 to 1,852 short tons). Her crew was later decreased from 188 officers and men to 177. Her propulsion consisted of two 2-cylinder compound steam engines rated at 5,700 indicated horsepower (4,300 kW). Their top speed was 18.56 knots (34.37 km/h; 21.36 mph). She was better armed with four 120 m (4.7 in) Krupp 35 cal. mounted in sponsons, but the light armament remains the same, six 47 mm (1.9 in) quick-firing guns and four 47 mm revolver cannon. 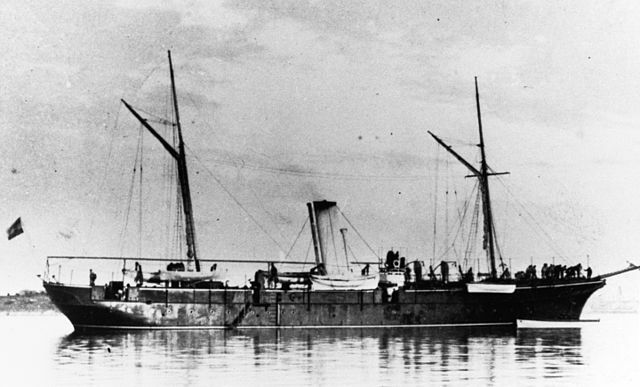 The Panther was part of the East Asian station in 18966-98 and in this period, assisted American Marines from USS Monocacy in Shanghai with its own landing party. She later cruised the western Mediterranean Sea, briefly the Atlantic Ocean and ventured as far as East Africa in 1905 (Captain Ludwig von Höhnel). 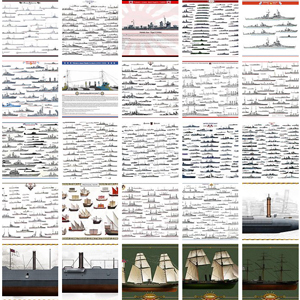 These three ships were already obsolete in 1909. The two Panthers were modernized in 1909-1910, by removing their their 120 mm guns. They kept a battery of four 66 mm (2.6 in) 45-cal. guns and ten 47 mm QF guns. 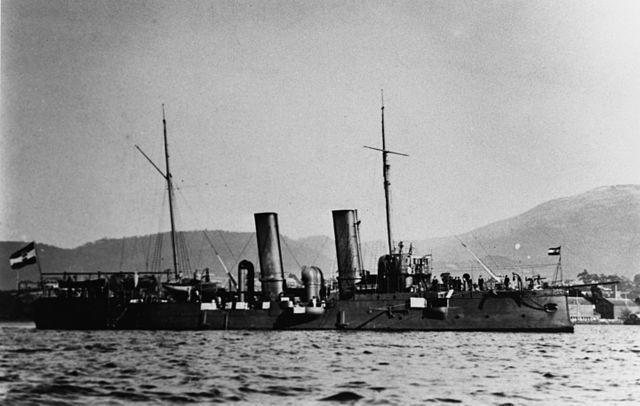 In 1914 she was part of the Coastal Defense Special Group, supporting an attack against Montenegrin forces in 1916. 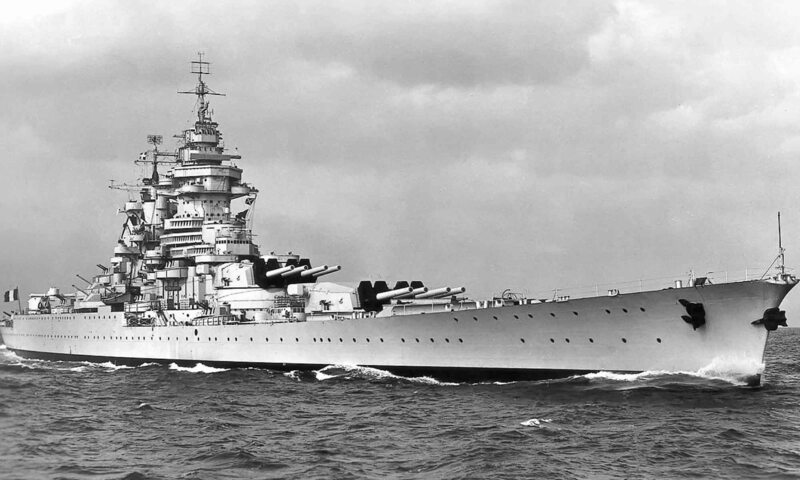 She later received a 66 mm gun in an anti-aircraft mounting. Subsequently, the Panther was used as a coastguard in Cattaro and in 1917 was converted into a submarine cadet training ship. The Leopard was reduced to a crew of gunners, and used from March 1914 as a coastguard to Pola. 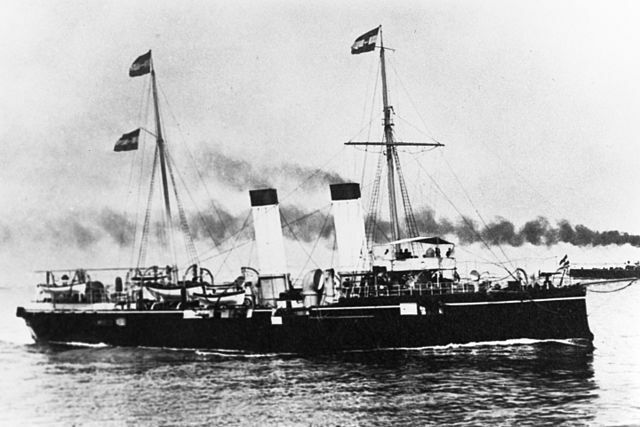 SMS Leopard underway, circa 1890. 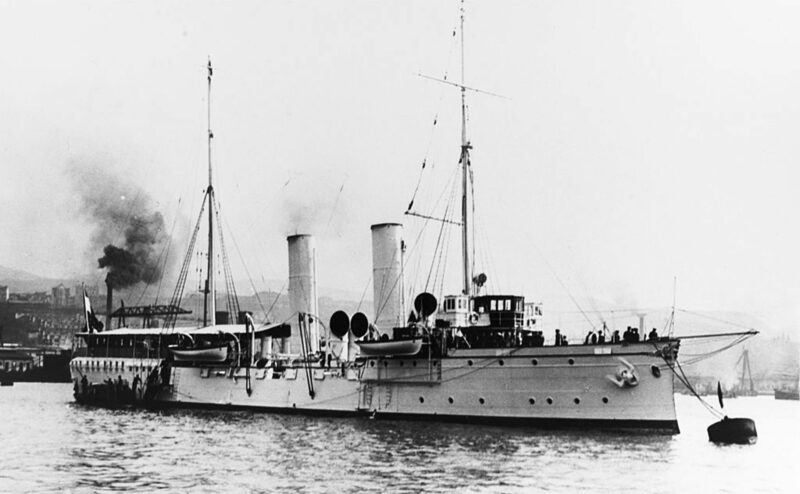 The Leopard participated in the events in Crete in 1897, toured the Pacific Ocean in 1900–1901 and was part of the East Asia squadron in 1907–1909, before join the drydoc for modernization. By May 1914, she has been decommissioned. She stayed at Pola for the duration of the war. The Tiger showed the flag in the international naval demonstration off Crete in 1897 and was present at the Greek-Turkish war that same year. 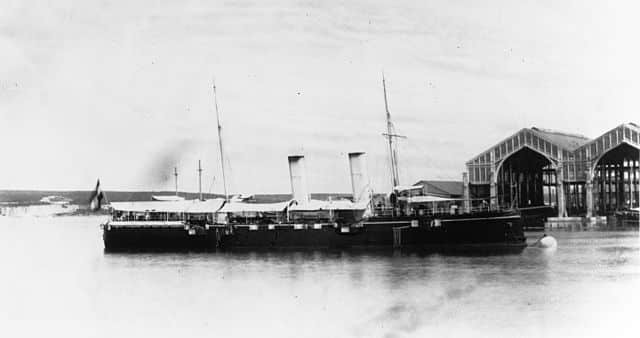 She was converted into the Admiralty Yacht in 1905 under the name SMS Lacroma. Her armament was reduced to six 47 mm QF guns. In 1915 she was completely disarmed, and in 1918, captured by the Yugoslavs and used shortly by the Royal Yugoslav Navy before being handed over to UK according to the Treaty of Saint-Germain-en-Laye as a war prize. But the latter declined and like the other two, she was broken up in Italy. Propulsion 2 screws, 2 VEC 2 cyl., 16 BOILERS, 5950-6400 HP.